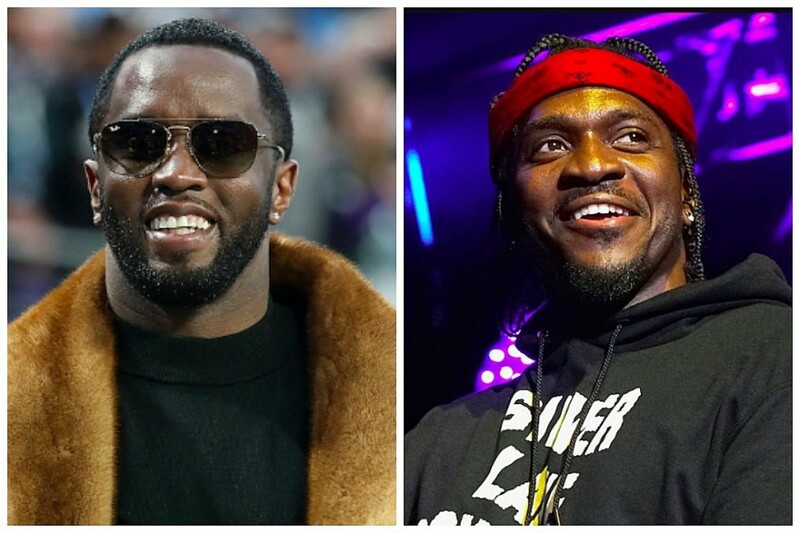 Diddy loves Pusha T&apos;s new Kanye West-produced DAYTONA a lot. He loves it so much, he sent Pusha a handwritten note, signature and all, proclaiming its brilliance. Pusha shared the note from "one of his idols" on Instagram. "A modern day masterpiece. A flawless hip hop gem. Classic but current. In realtime! A TRUE classic! #Daytona The Album #KingPush," the note reads. The early consensus of the project, which underwent a dramatic name and art change in the final days leading up to its release, is that it&apos;s among Pusha&apos;s best work, and lives up to the hype. Nas, who has a seven-track, Kanye-produced album dropping in June, called it a classic. Beyond his industry peers, fans seem to have latched on to this latest edition of Pusha&apos;s luxury drug rap rhymes. The project is concise, to the point, and avoids filler. It&apos;s such a great strategy, Pusha, who is also the president of Kanye&apos;s G.O.O.D. Music, says that&apos;s the plan for all of the label&apos;s records moving forward. "Seven, you know, definitely the God number," he said. "All the projects coming out is seven. That&apos;s what we going for. You know G.O.O.D. Music anti everything. If everybody doing 18 tracks, we doing seven."